Are you thinking about retiring and what to do when you stop working? Daydreaming about no more stressful office routine, taking that longed-for holiday, downsizing from the family home? Perhaps your retirement picture is very different? … to really unpick what your retirement goals look like. 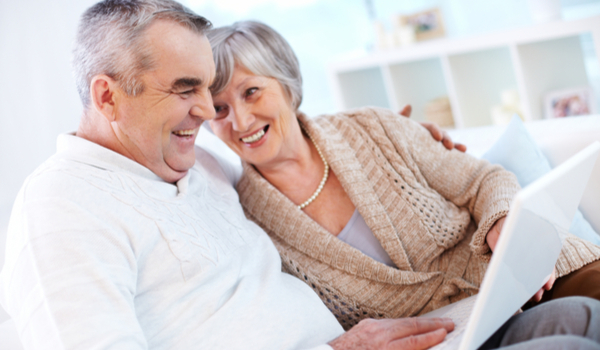 We understand that everyone is different and comes to us with a unique launching pad for retirement. 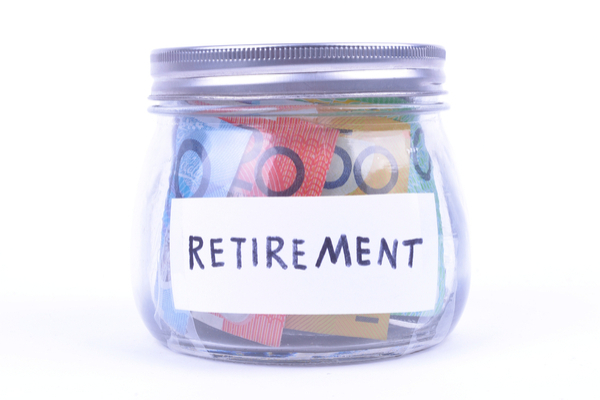 So it’s no surprise everyone’s retirement needs and expectations will vary too. It’s all part of the process of creating an income plan that works for you. Yet the same key question gets asked over and over when it comes to retirement planning – how much do I need to achieve my retirement goals? Research by the Association of Superannuation Funds of Australia (ASFA) found that, in September 2017, for a comfortable lifestyle, a single retiree needs about $840 per week ($43,695 per year), while a couple would need $1,155 per week (or $60,063 per year). This includes a car, clothes, private health insurance and leisure activities such as entertainment and holidays. These figures assume retirees own their own home and are relatively healthy. It’s worth remembering too that inflation means retirement costs rise over time. So that’s the starting point. But good retirement planning is not just about numbers in spreadsheets. Or solely focusing on your immediate living expenses. Then there are the uncertainties that no one can predict. The recent market volatility is a good example. Changes to tax laws can impact your retirement income as can unexpected illness or a move to a new home. And let’s not forget that each individual or couple starts with a unique launching pad of savings and assets. 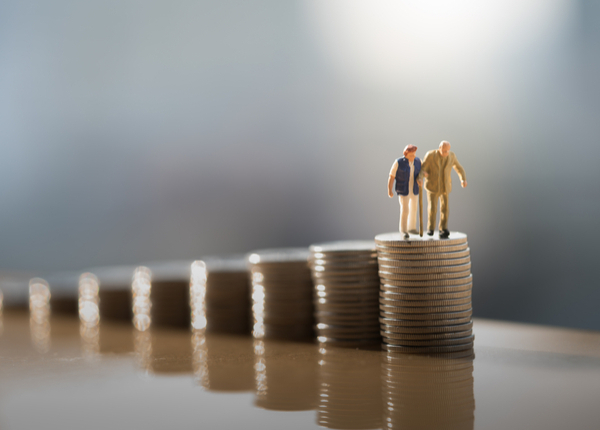 First Financial’s Ben Rossi says that if you want to provide an income in retirement that grows each year, lasts your lifetime and then leaves a little something to the kids, you need to be thinking 20 times what you spend in a year. So, for example, if you want to spend $1,000 per week in retirement, you need to have $1 million on that day. 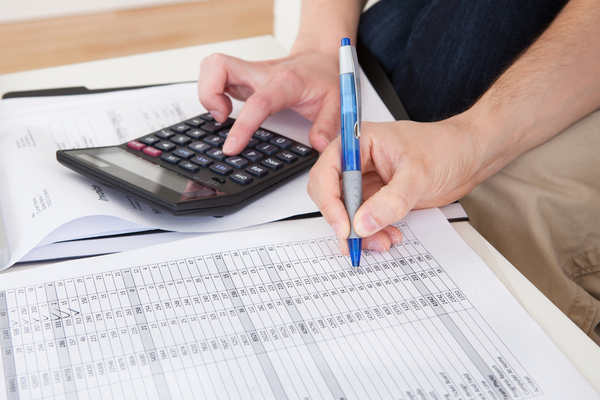 “Of course, the number will move around a little depending on when you want to retire and how you invest your money – but the ‘20 x Rule’ is a useful and quick guide,” says Ben. Talking to a trusted financial advisor will help you develop strategies for achieving your retirement goals. And help you to learn as much as you can about your income options before you make any decisions. It’s important to consider the potential long-term costs too. We are all living healthier and longer lives. And there are costs associated with the later years which you can include in your retirement plan. One of the largest potential costs in later life is aged care. It’s worth discussing this early on in your retirement planning so you’re aware of the fees and options and can make an informed decision. 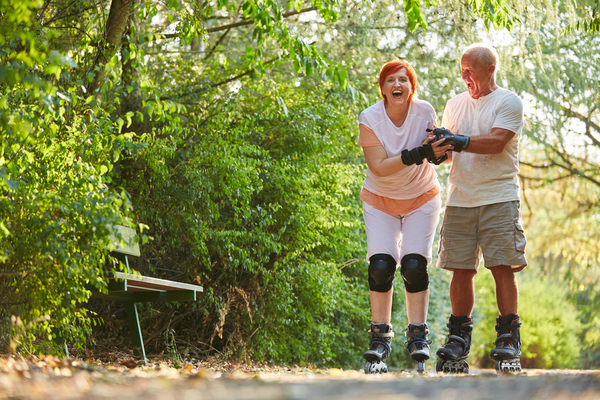 Taking the time to map out your retirement will reduce your stress down the track. How much money you need to retire is very dependent on what you want to achieve in your golden years. The figures put out by ASFA which we discuss above won’t apply to everyone. That’s where a financial advisor can step in and work with you to create an income plan that is based on your unique set of circumstances. After all, retirement goals, just like on a footy field, should be there to deliver a win. 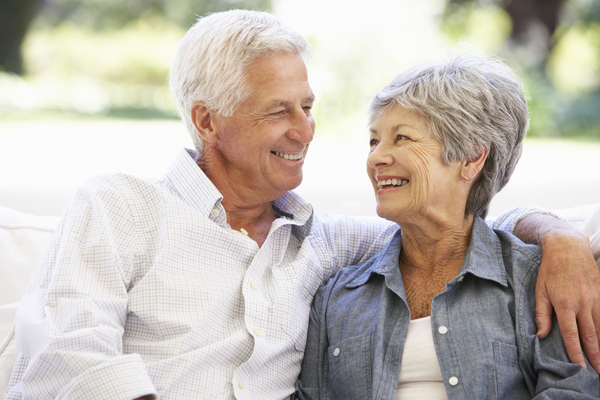 To find out more about a retirement plan that works for you, talk to one of our advisors.